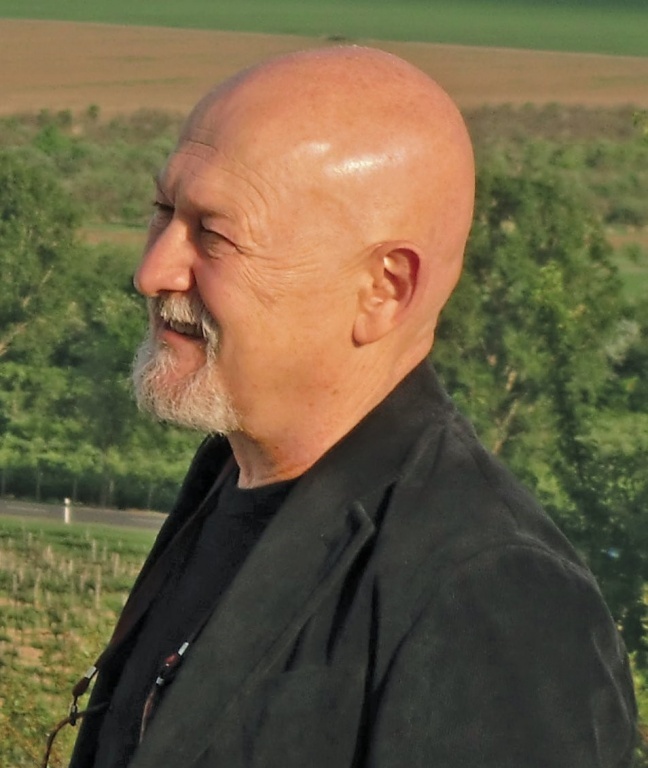 Gabor Lovei is a terrestrial ecologist, with research interests on invasion biology, environmental biosafety, agroecology, conservation biology, biodiversity, and ornithology. Over the past 35 years he has studied vertebrate and invertebrate ecology in several parts of Europe, East Africa, New Zealand, and China. His current research projects include invasion ecology, quantifying ecosystem services, studying the effects of agricultural operations, landscape management and urbanisation on biodiversity, the environmental effects of transgenic plants, and developing appropriate methods for post-release monitoring of transgenic plants. He has published 100+ peer-reviewed scientific articles, numerous book chapters, essays, reports and conference proceedings papers. Dr. Lovei has been advisor to several national and international organisations, is a board member of the Europe Section of the Society for Conservation Biology.